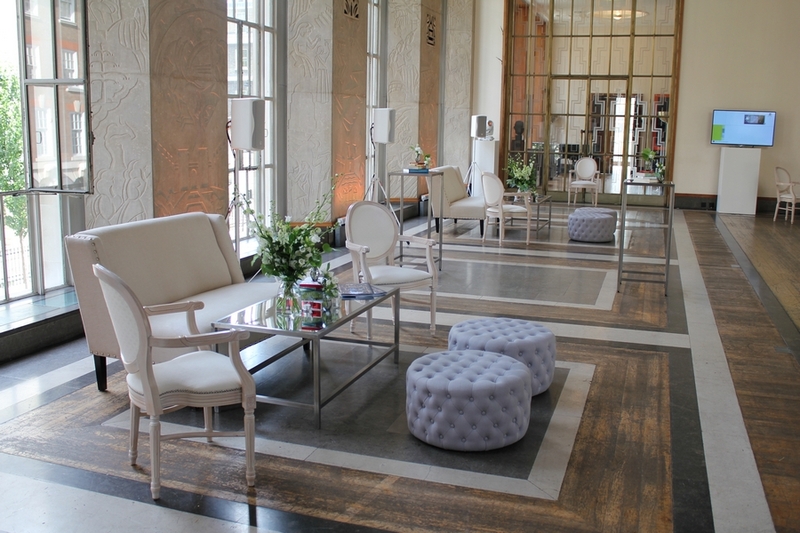 Tips and inspiration from venue sector specialist Andrew White Events come in many forms, for many people, with many connotations and with different ways of bringing them to life. We are often asked where our favourite venue is and the answer is always: it depends on the type of event. The needs of a conference are far removed from the needs of an awards dinner, in fact they are about as similar as going to a Chinese restaurant for an Indian meal. While both offer food any authenticity or regional nuance is lost. ‘iconic’. Blank canvas is the equivalent of chips and curry sauce. celebrate your venue and people’s individuality and you will find that being distinct does not ally with having to discount. Being the best in your field inevitably means having the best resources, infrastructure, fixtures and fittings. But before any capital investment is undertaken, you need to understand where you fit in the market. For example: Do you have acres of countryside and therefore may be a good fit for large scale performance events? Have you got good grounds, access to indoor spaces and therefore may tick the box for business team-builds? Is your stately pile more fitting for a stunning intimate dinner for a milestone birthday or are you a zoo looking for incremental business in the evening from local organisations? The ideal outcome for any event is a positive impact on the guests and a return on their experience. And in the events industry, it’s word of mouth recommendation that drives business. 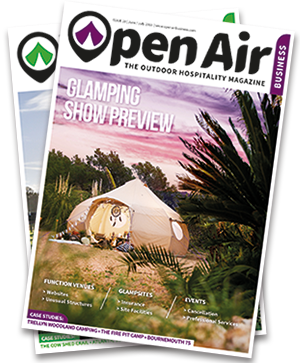 If the events market is an incremental revenue stream to you then whereabouts will your guests enter from? Do you want them mixing with your current audience or are you able to create separate parking spaces and facilities that contain the two audiences? 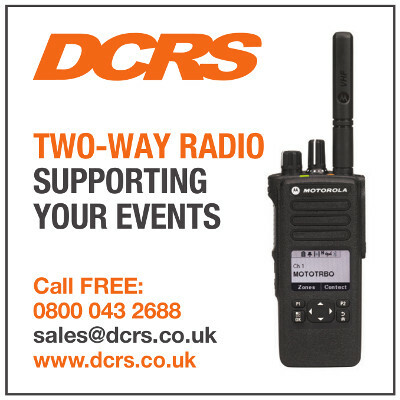 What type of access is there for stages, sets and large equipment that an organiser may want to bring in for their event? Natural daylight is the big ask for any conference. For dinners it’s all about the ambience so give consideration to the use of candles. Where naked flames are a no-no you may wish to invest in battery candles to help with the table-scaping. 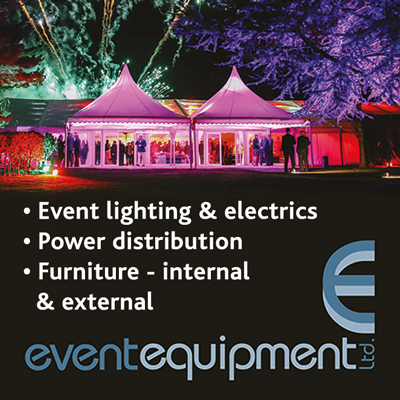 Power supply is always leaned upon heavily at events, and dependent on your maximum capacity it may be worth considering extra power sources to make things easier for organisers. Again, depending on the capacity of your space you should consider built in speakers to help amplify the sound and invest in state of the art technology for presentations. In today’s market, some form of plasma screen with the ability to link to a laptop is an absolute given, however, larger facilities will need to consider what works best. One thing is for sure, do not let any hired in equipment that you may need to use in order to service a client become a costly incremental spend, either for your business or for the client’s budget. With a 24/7 need to connect so prevalent, ensure that you have large Wi-Fi capabilities. And remember, it’s not just the delegates that will be using the internet; all too often speakers will be sharing live online demos so make sure you have robust broadband capabilities. Wi-Fi is as requisite at events as good tea and coffee. 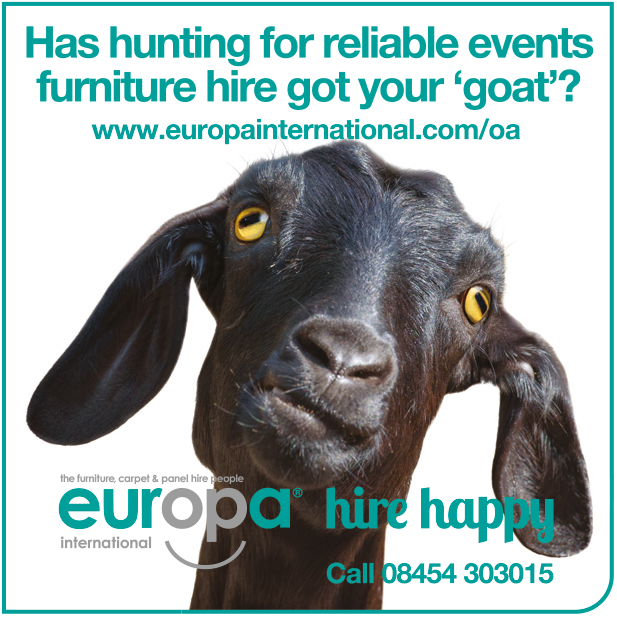 There are numerous suppliers of furniture but do always bear in mind storage for chairs or tables that may be required, and ease and speed of setting them up. With new ways of making sure that delegates take on messages, there is the advent of the standing conference – a short sharp ‘message bolt’ to the gathered audience. Your team will always be the biggest brand ambassadors for you and their service standards should reflect your positioning. Black tie and butler service or modern and informal yet attentive, your people will help create the memories and it’s imperative that they understand your positioning and what you are trying to achieve. 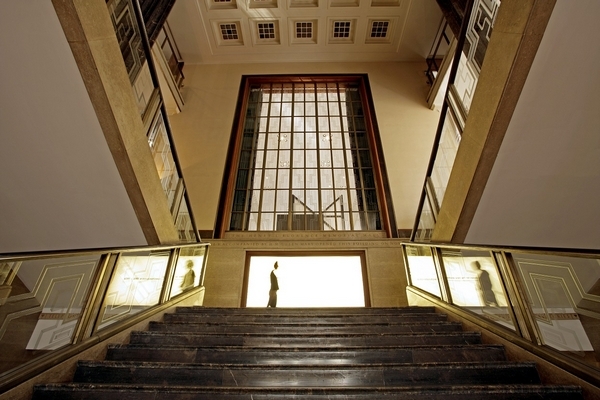 USP: Home of architecture, RIBA is a stunning art deco building at the heart of the capital. 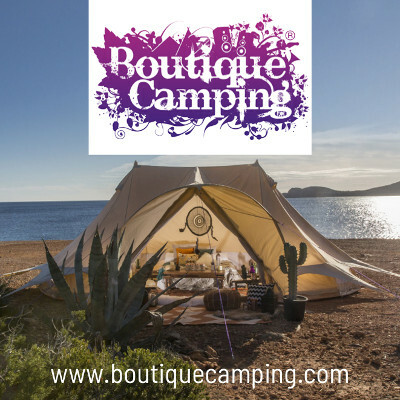 Type of events: Awards, dinners and high profile evening events for luxury brands. 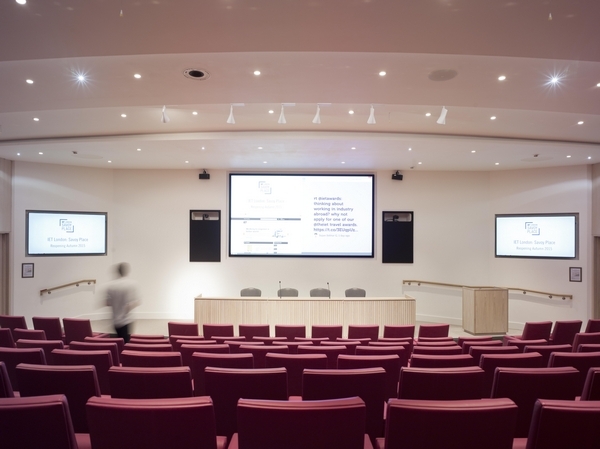 USP: Showcasing the contribution of engineers to society, Savoy Place is a space for the Institution’s members while also attracting incremental revenue from the events sector. Type of events: Conferences, meetings and product launches from Science, Technology, Engineering and Mathematics (STEM) clients. Client impact: In 2017 more than 117,000 delegates passed through the venue’s doors to attend 2,077 events. 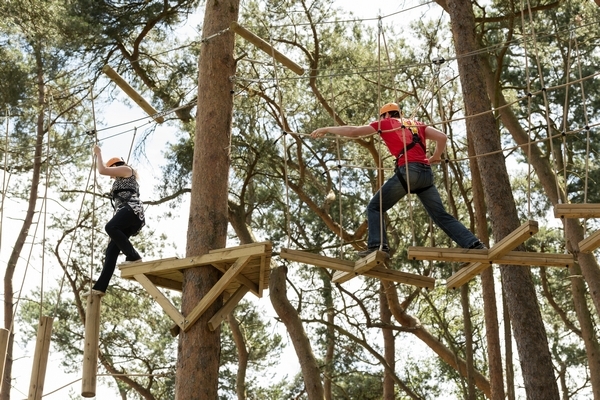 USP: Center Parcs champions its forest surroundings through delegate wellbeing, the importance of teambuilding and spending time in the great outdoors. Type of events: Team building and conferences. Client impact: Increased demand year on year due to an expanded portfolio of teambuilding activities including the Drop, Zip Wire, Air Bag Jump and Leap of Faith. 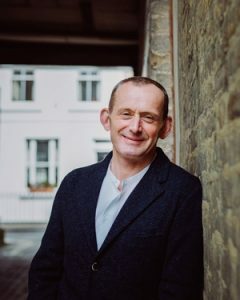 Andrew White is MD of Triggerfish Communications, a specialist in helping heritage venues and leisure attractions build awareness and market share in the business of events.